The month of May can be a busy one in the classroom. 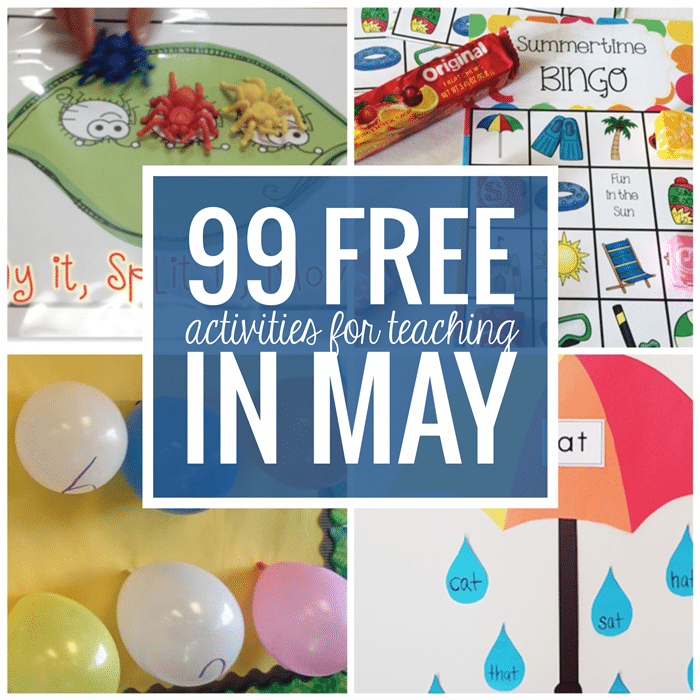 Here is a mega list of free May activities, printables and classroom resources. Looking for what to teach in the month of May? 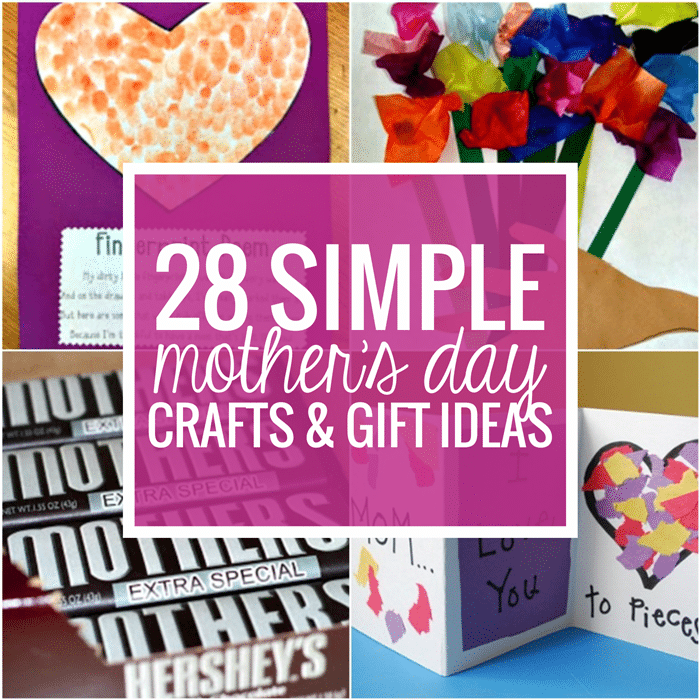 You’ll need materials for holidays like: Mother’s Day and Memorial Day. Plus – we know that somehow end of the year activities always seem to sneak in around this time frame. 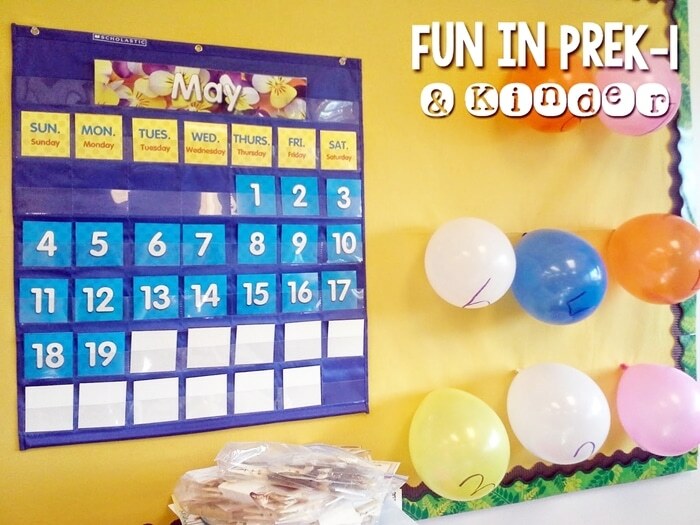 Enjoy counting down to the end of the year and make your classroom management breezy – or well, at least fun and engaging. 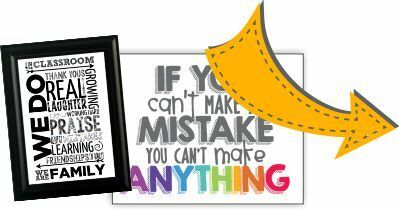 Grab this printable for fun and free activities that you can do in your classroom. 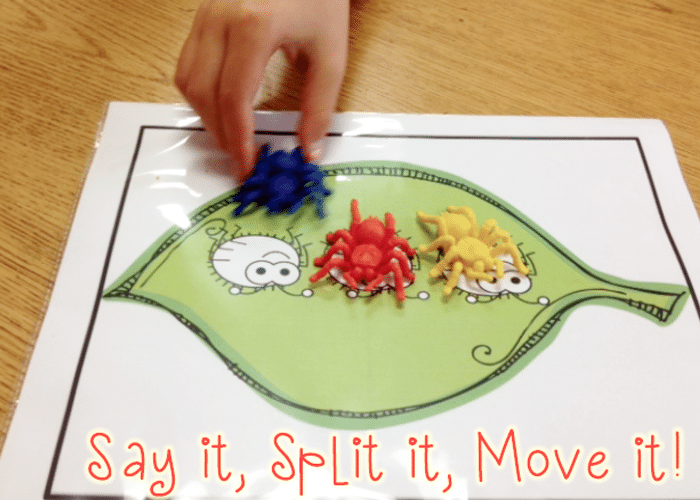 Help your students segment phonemes in short words with plastic bug manipulatives and these printable phoneme segmentation mats. 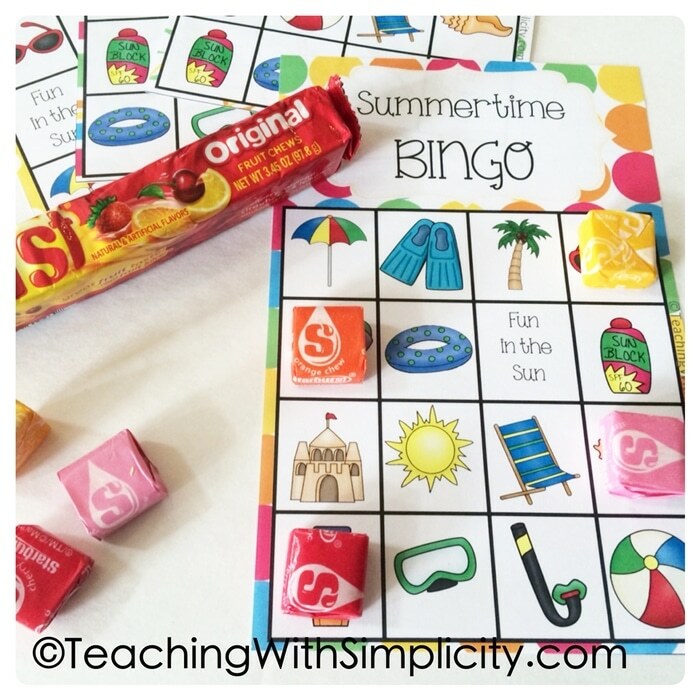 Celebrate the coming of summer with summertime bingo. Students mark off items and cover them up as you call them off – like sun, sandcastles and swimming gear. 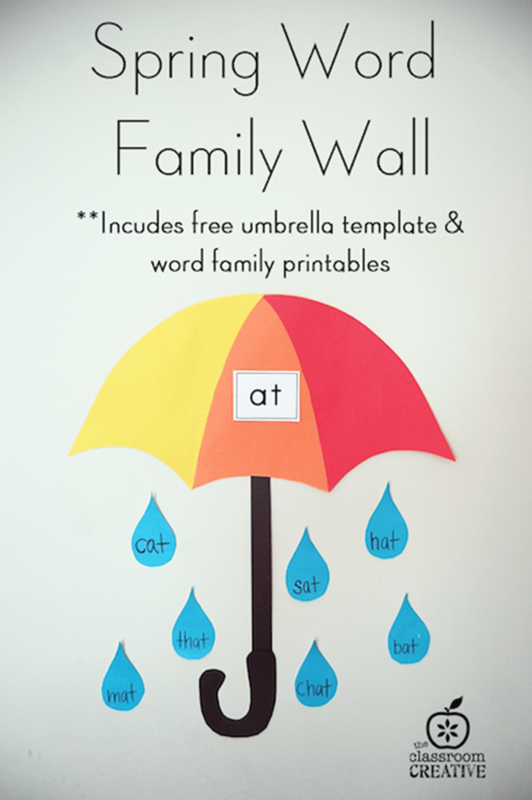 Make a spring and summer umbrella word family craft. Cut each of the umbrella and raindrop templates out to complete the craft. We’ve broken this mega collection into multiple lists. Let’s get started checking out these May activities and freebies. 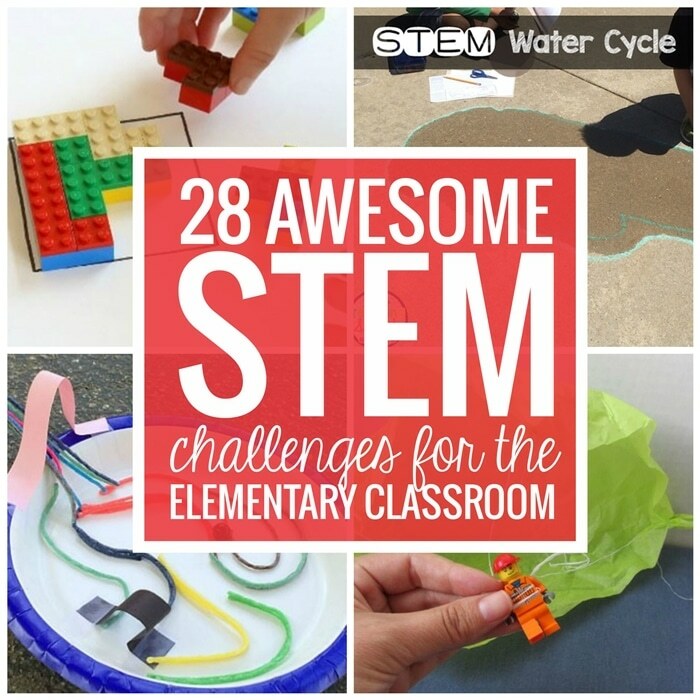 There you have an awesome list of resources and activities for May. I hope these can come in handy now and in the future too.